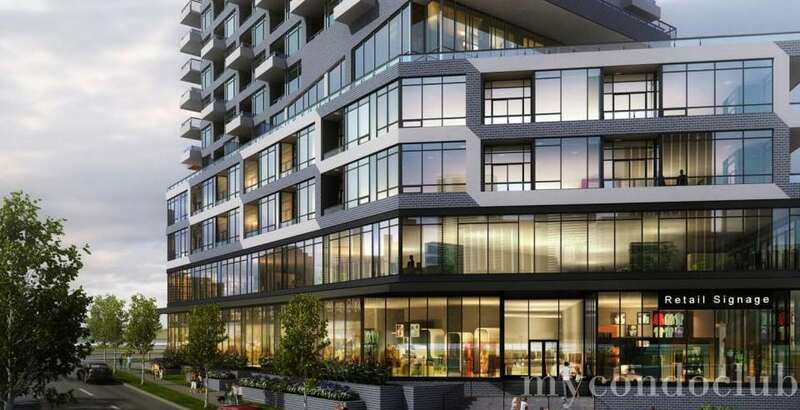 Oak & Co. Condos is a new condo development at 278 Dundas Street East, Oakville, ON located right at Dundas Street East and Trafalgar Road. 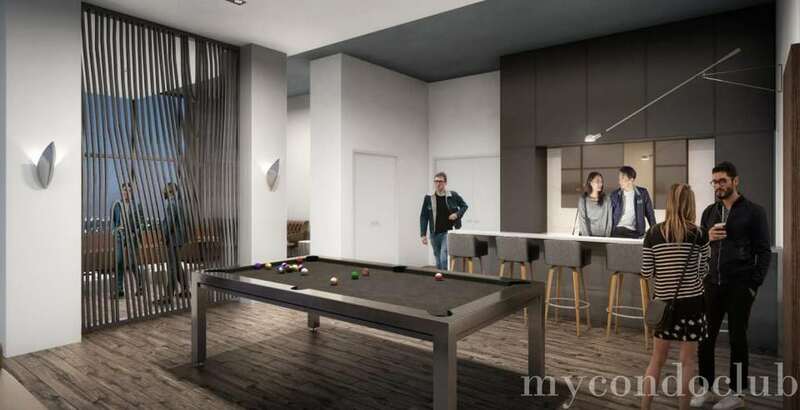 A new condominium by Cortel Group will have 750 luxurious condo units in a 25 storey tower. 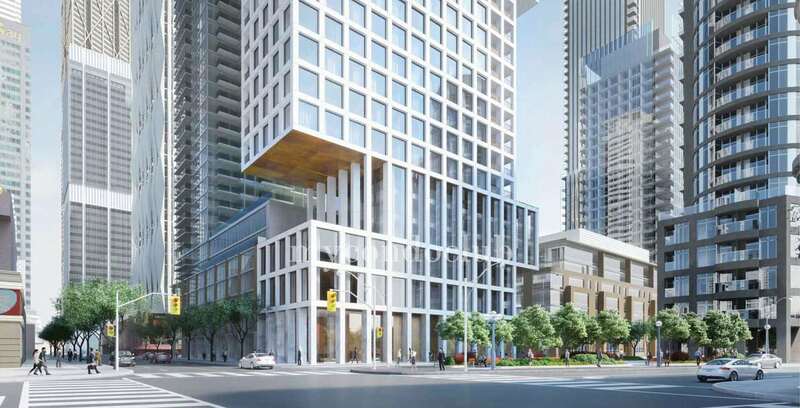 2020 is the expected residing year for Oak & Co. Condos. 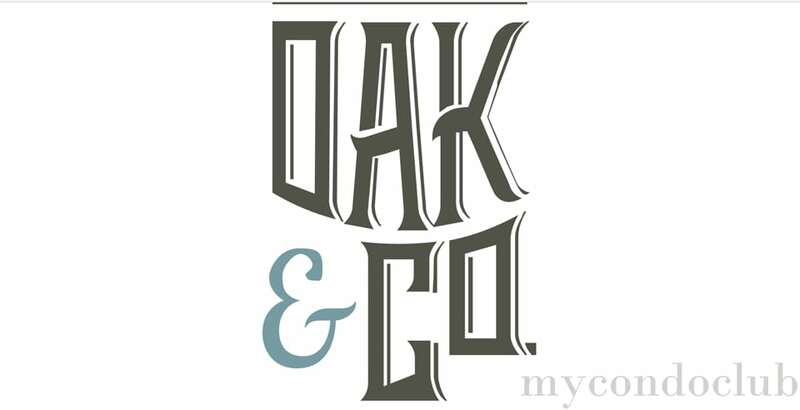 Welcome to Oak & Co Condos, Oakville's newest condominium development. 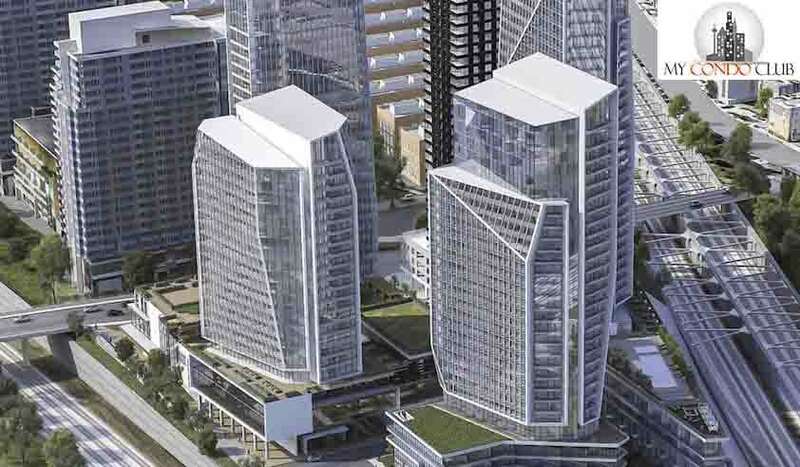 Featuring the first condo tower of Oak & Co. Condos out of the 4. Based in the Uptown Core, the heart of Oakville neighborhood, this condo will have access to all the basic necessities for its residents. With its stylish modern outlook, Oak & Co Condos has the greenery of Oakville keeping in touch with the beautiful surrounding nature. 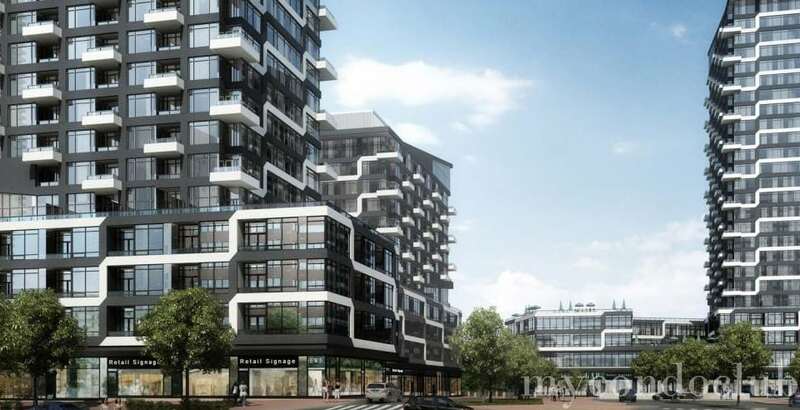 Located at the Oakville Urban Village, it also, offers all the amenities, shops, restaurants, cafes. schools, travel options and cinema houses. There will be 1 bedroom suite, 2 bedroom and 3 bedroom suites along with modern studios. 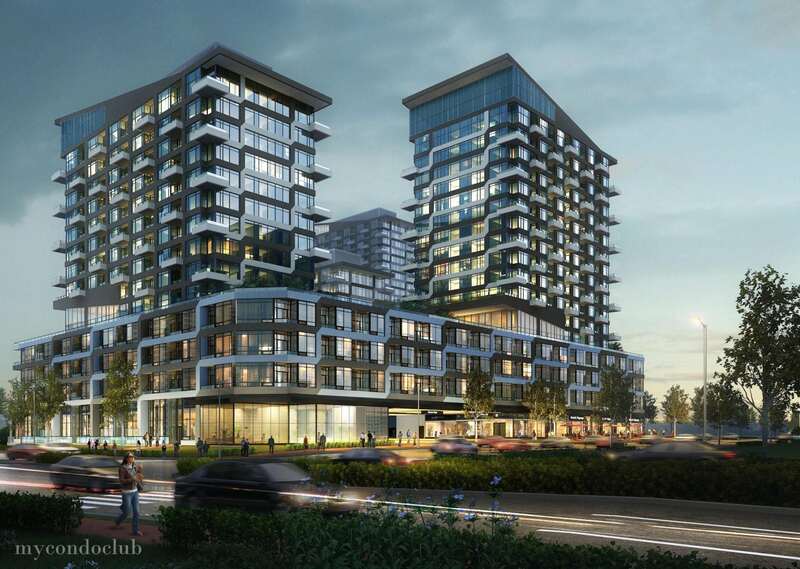 Being a part of the Oakville Urban Village, Oak & Co Condos will showcase modern urban style architechture. Apart from this, it will also feature a party room, multi-purpose room, yoga studio, gym, wifi lounge and library. 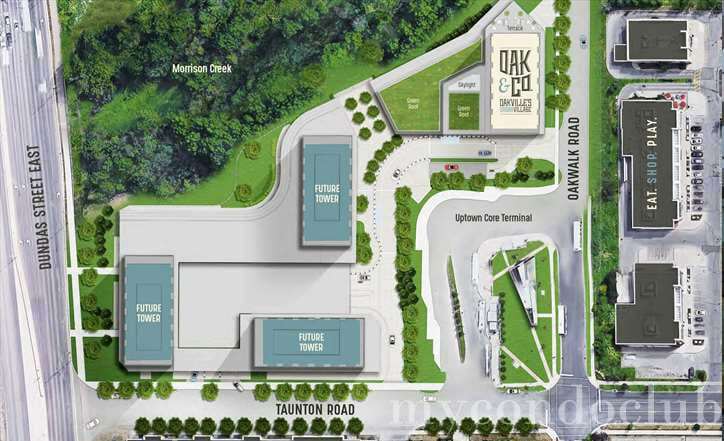 The Oak & Co condos area has been a hub for the top Oakville Waterfront Trail, beach, boats etc. Art galleries, eateries and a fun nightlife makes the area family friendly and full of entertainment. Scotiabank. Oakville Place Shopping Mall and Sheridan College. 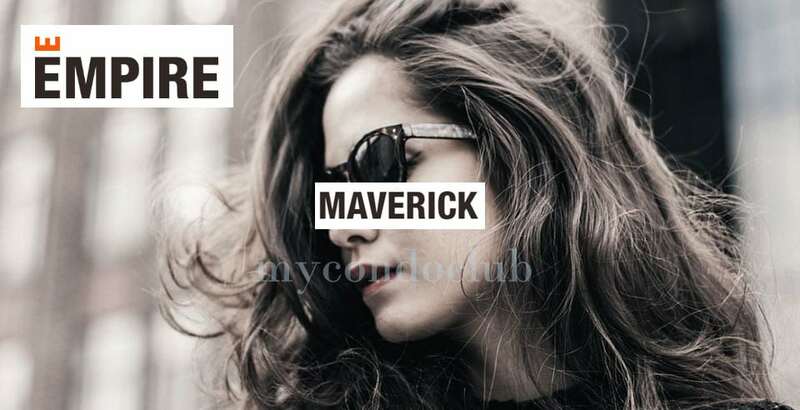 Best places to shop near Oak & Co Condos are Walmart Oakville Supercentre, Oakville Real Canadian Superstore, GoodLife Fitness, Winners & HomeSense, Longos, CIBC and Scotiabank. Oakville Place Shopping Mall and Sheridan College. 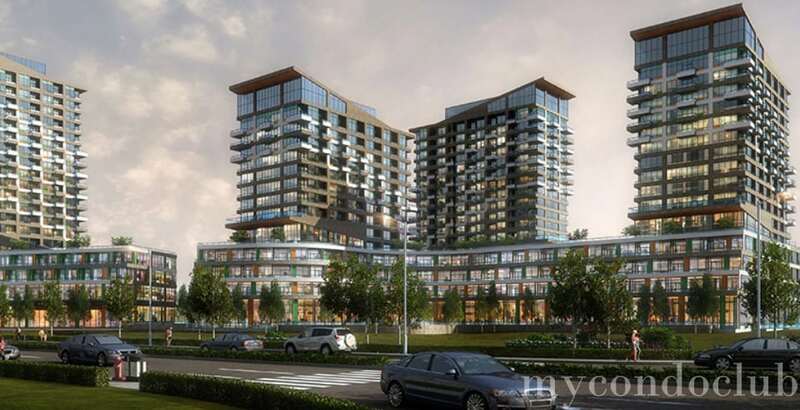 Lots of coffee shops, cafes, restaurants, gas stations, and grocery shops close to the condo. Places for a quick bite or dining are The Keg, Tim Hortons, Halibut House, Spoon & Fork, Pipes & Taps, Pizza Hut, Sunset Grill, Dairy Queen, Mye 2 japanese, Ritorno, Fionn Maccol’s Oakville, McDonalds, Mucho Burrito and the Spoon and Fork restaurant. Few minutes walk to the Oakville Go Station. 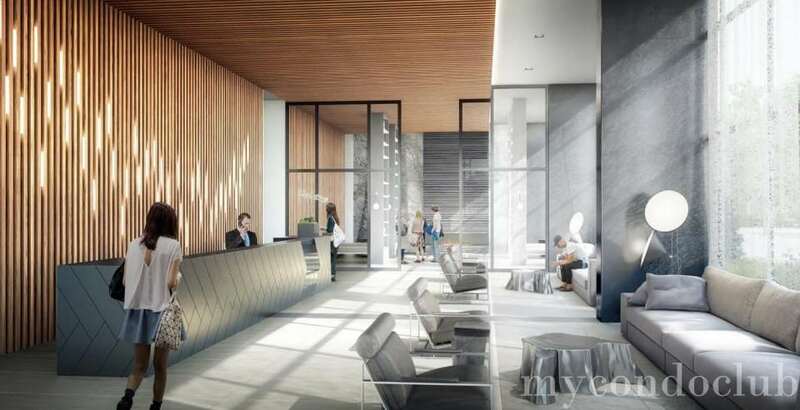 It has a Transit score of 70/100 from Oak & Co Condominiums. 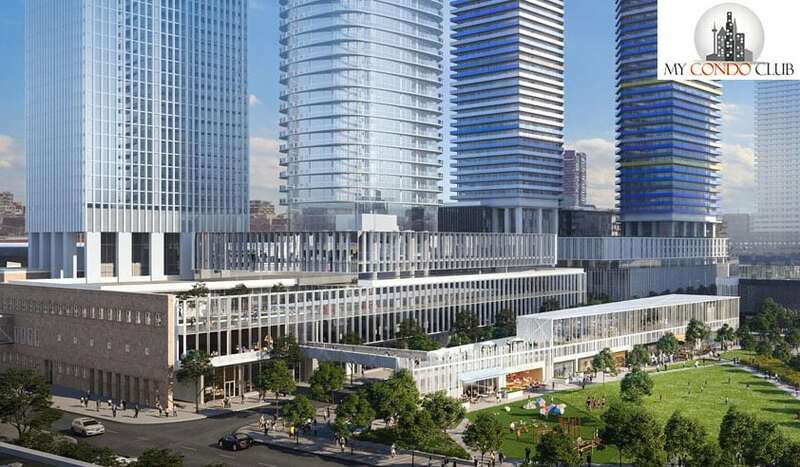 Exhibition GO Station, The Uptown Core Terminal, Highway 407 and 403 are just few minutes walk from the Oak & Co Condos. 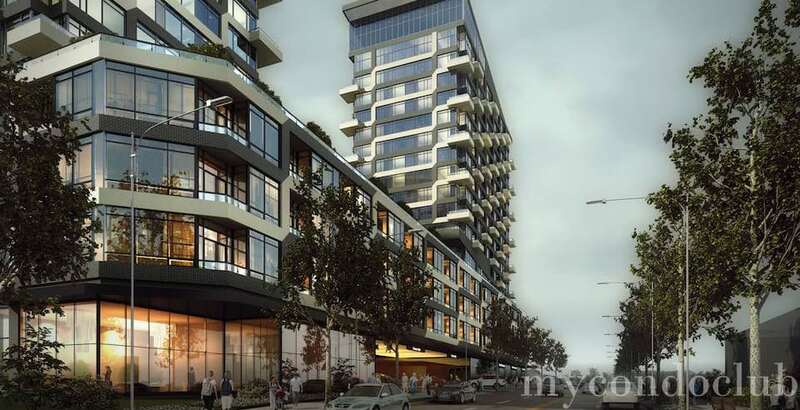 TTC, movie theatres, restaurants, supermarkets and shops are very close to the Oak & Co Condos. Some of the scenic trails near Oak & Co Condos - Nipigeon Trail, Munn’s Creek, and Oakville’s Sixteen Mile Creek. 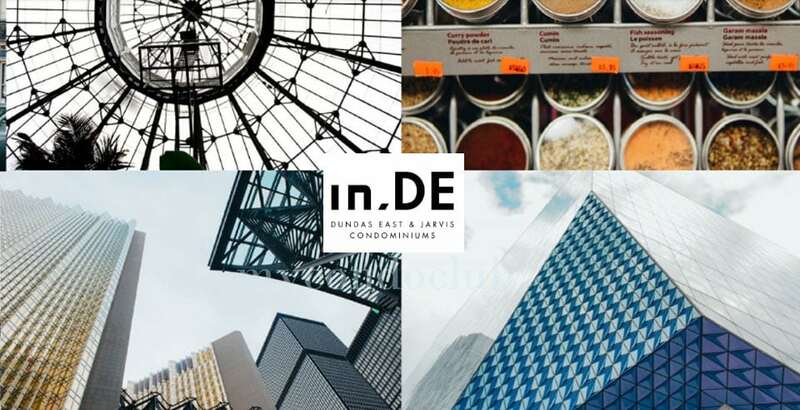 Castlefield Park, Memorial Park, Postridge Park, Dalebrook Park and Oak Park are some of the parks close to the Oak & Co Condos in Downtown Oakville.